European rating agency Scope has improved its outlook on Italian banks, which have worked to reduce the bad loans on their books. Investing in European banks can work if you choose the right banks. Reports of the euro's death are highly exaggerated, again. 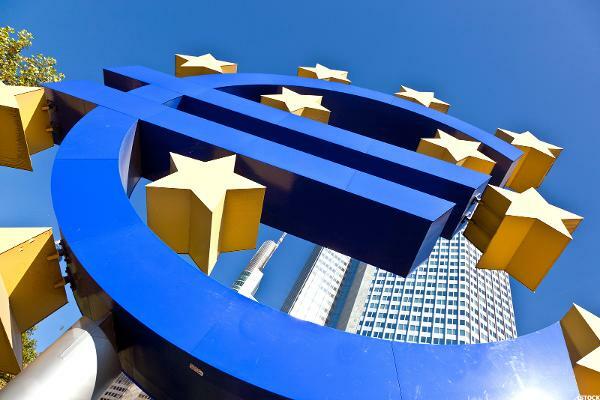 Can European Banks Handle the 'Stress'? If major players are flagged in Friday's stress-test results, it may be time to worry. European Banks: Ready For Take Off?